** terra ** Romantic trunk arrived today! 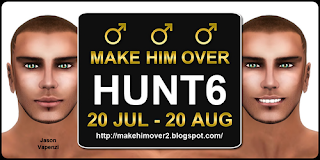 But you can get is as 99 L$ on MarketPlace now! If you have any questions, drop note card please. We started to sell pose balls(only couple). 40 L$ each and Mod / Copy / No Transfer. 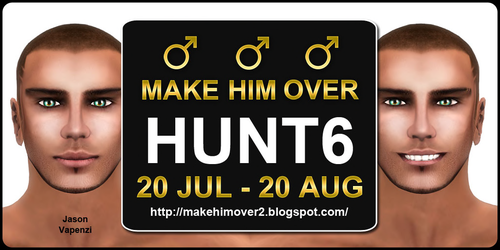 Our hunt gift is 2 kind of pose balls. Actually included a cushion in Pin-Up pose. We made ** terra ** VIP Group. This is our VIP contents. 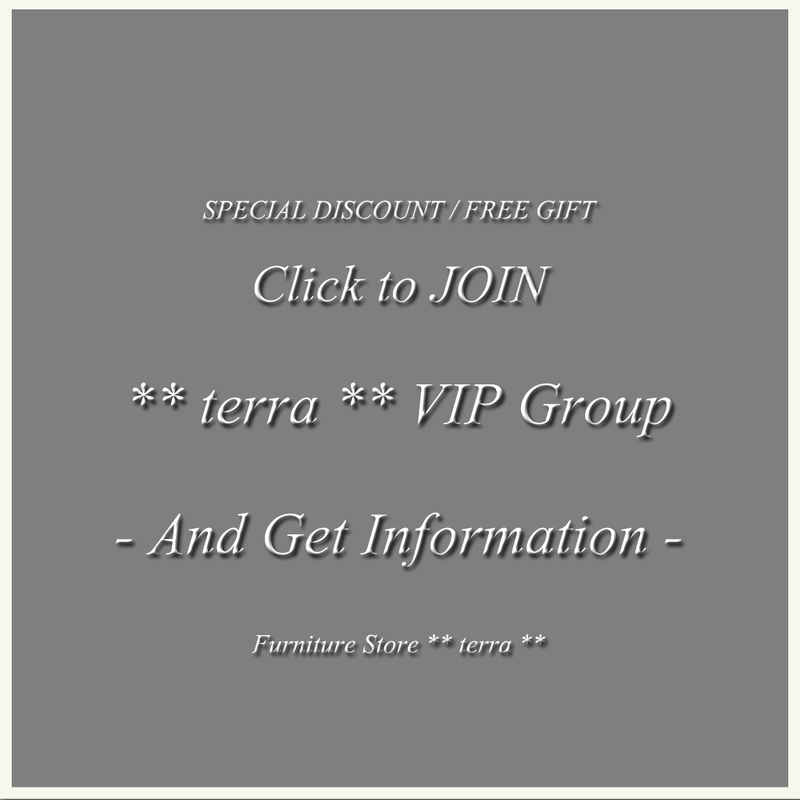 ** terra ** has invited you to join a group. 1. 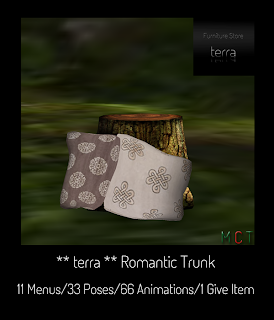 You can access "** terra ** 's VIP Skybox". 2. 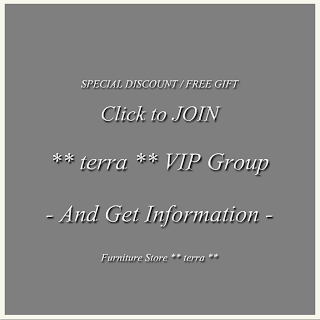 We offer special discounts at ** terra **'s VIP Skybox. Always 30 off there. 3. We give VIP Members my group gift and Midnight Mania items(passed item) as 1 L$. If you have any question, please let me know that.